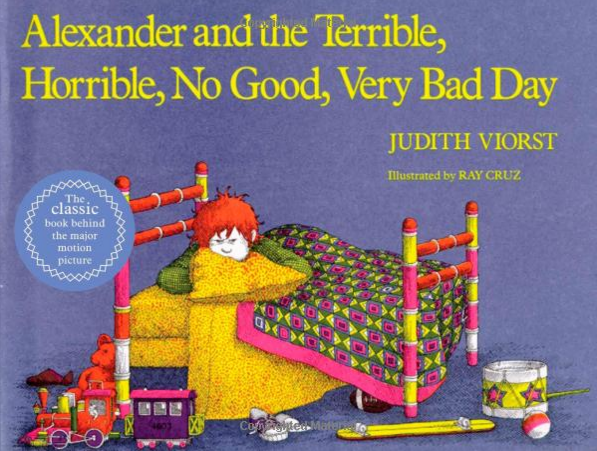 Alexander and the Terrible, Horrible, No Good, Very Bad Day Paperback Only $4.89! You are here: Home / Great Deals / Amazon Deals / Alexander and the Terrible, Horrible, No Good, Very Bad Day Paperback Only $4.89! Alexander knew it was going to be a terrible day when he woke up with gum in this hair. And it got worse… His best friend deserted him. There was no dessert in his lunch bag. And, on top of all that, there were lima beans for dinner and kissing on TV! This handsome new edition of Judith Viorst’s classic picture book is sure to charm readers of all ages!